Joy~Nostalg Hotel & Suites Manila is once again supporting the 18th edition of the Miss Earth pageant, welcoming the delegates of this year’s competition. The pageant’s advocacy is in line with the hotel’s sustainable development goals. 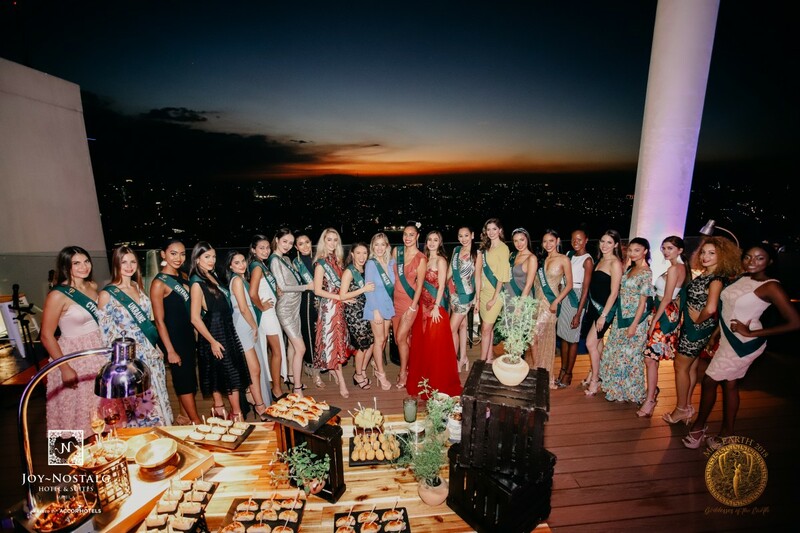 We hosted two cocktail events with Miss Earth delegates, one was held last October 24, 2018 at The Roof, and one was held last night, October 30, 2018 at Joy~Nostalg Manila’s Joy Ballroom. This is to meet each and every Miss Earth candidate and get to know more about their personal eco-friendly advocacies. We also had the opportunity to let our guests and partners know about our sustainable practices and Planet 21 initiatives as part of AccorHotels. We have invited our existing partners who share the same goal and commitment. 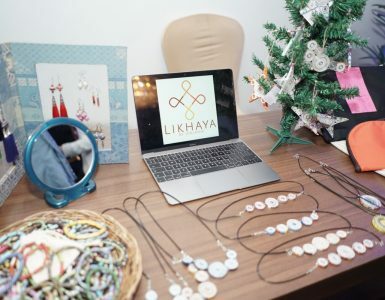 Nespresso Philippines is collecting used coffee capsules and grounds for recycling, while we are partnering with Likhaya Virlanie to have their bags and products as giveaways for our guests. Planet 21 is the hotel group’s sustainable development program promoted across all AccorHotels properties. We are all aiming towards positive hospitality through eco-friendly practices and responsible initiatives that support local communities. We are taking one little step at a time to promote sustainability in our hotel as part of our Planet 21 commitment. We have started installing refillable bathroom amenities and water filters in our rooms and suites to reduce plastic bottle usage. In the third quarter of this year, we had a fund-raising activity to support the Norfil foundation. Last September, we have released the first issue of AccorHotels Philippines quarterly eco-newsletter, KALIKASAN. This newsletter consolidates the Planet 21 initiatives of all AccorHotels properties in the country.